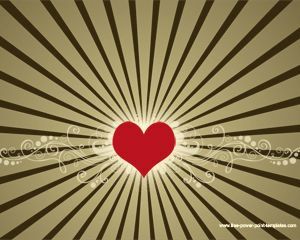 This hearts drawing PowerPoint template is a free PPT template for heart and love presentations. 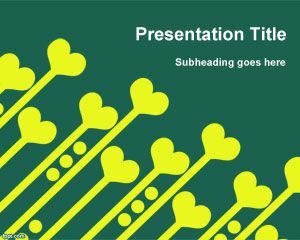 You can download this template for wedding presentations as well as love and heart presentations. The slide design has a green gradient effect in the right section of the slide and you can free download the slide template with color heart. The color heart PowerPoint templates contains different heart illustrations and vectors that you can download for free and use them as coloured heart presentations. 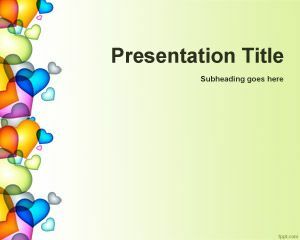 The effect achieved with this PowerPoint template is similar to the Helium balloons heart great for loving presentations. 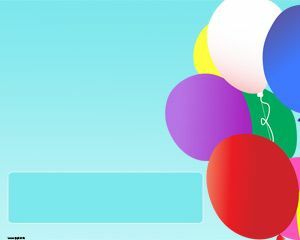 The color Helium Balloons have a nice gradient effect using for example orange color, yellow color and other cyan and violet color. 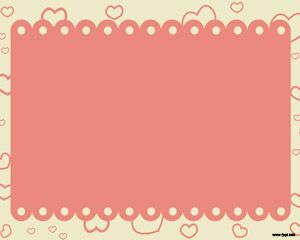 You can download this free color PPT template with Helium balloons and heart drawings to decorate your presentations, Heart Helium Balloons is nice for love presentations as said but you can also consider to download other color pencil PowerPoint presentation templates. Helium & Heart Balloons and red heart balloons are perfect suprise gift idea by post a helium balloons.